Once you’ve cut the cake, the catering staff will take over and often bring it back into the kitchen to slice for the rest of your guests. Couples used to freeze the top tier of their wedding cake for the baby christening that was expected to follow soon after. Today, many still opt to save a tier or even a few slices to enjoy on their first anniversary, Valentine’s Day or New Year’s Eve together. 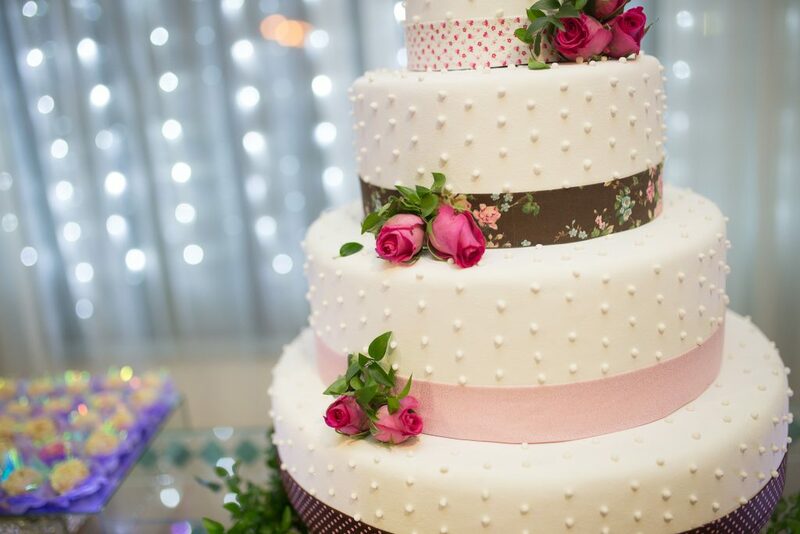 In the past, couples actually sent their guests home with cake or sent pieces to those unable to attend. While this tradition isn’t as common anymore—replaced by separate favors—it’s still a nice gesture (and a great way to avoid wasting cake) to offer boxed slices for guests at the end of the evening as a sweet takeaway.